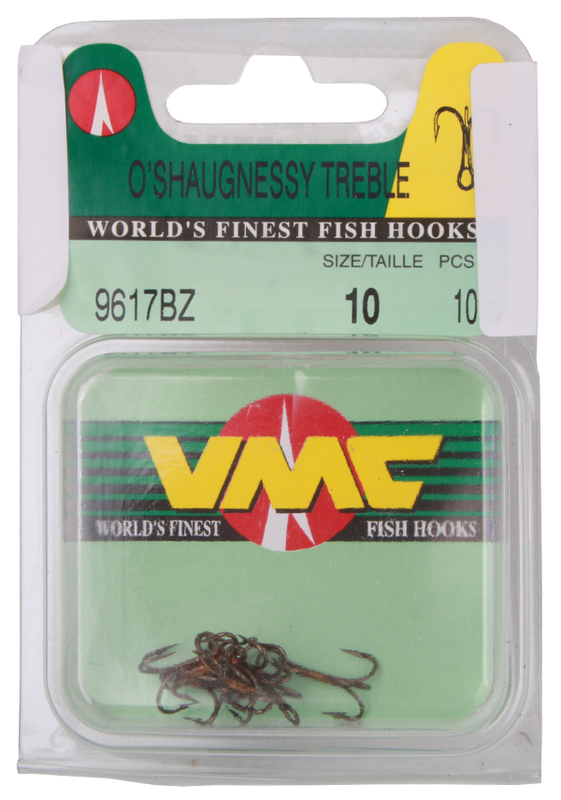 The O’Shaughnessy Treble hooks from VMC are very popular for making different rigs and stingers! The ultra sharp treble hooks have a hi-carbon steel construction which makes them very strong and lightweight. The hooks feature an extra long hook shank. 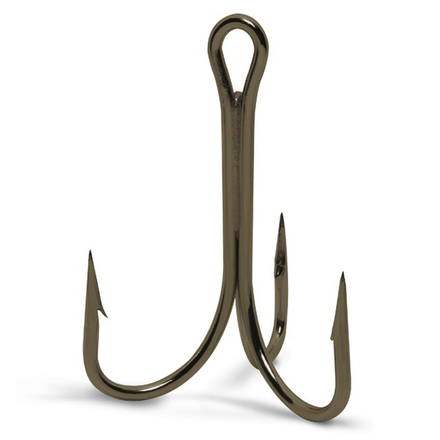 One pack of VMC Round Treble hooks contains 10 treble hooks.